Keep up to date with Quick Records latest news and features. We are constantly adding new recordings features and improving our service. If you require more information on a new recording feature or require help setting this up please contact us. Why not let your Instagram followers know that you are going live. When your show starts Quick Record will now publish to your story with the image of your show. Currently we only support story feeds. Help your followers know when you are on air and boost your lister base. 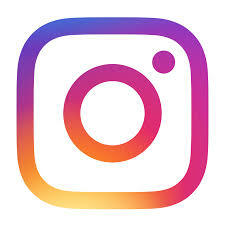 Our instagram feed can be found under “Upload & Social” tab. As with all Quick Record features this is enabled for all users. 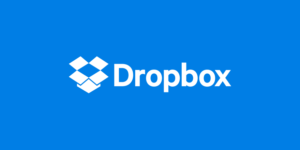 Quick Record now allows you to add your radio recording to your Dropbox. As soon as your show has finished we upload to your Dropbox, this is normally available before you even leave the station. This can be enabled from the “Upload & Social” tab. This is feature as with all recording features is available on any account, station or DJ. The recording will be added to a new folder on your Dropbox called QuickRecord. You are able to add your DropBox link to your twitter notification so your listeners can download your show from your DropBox. 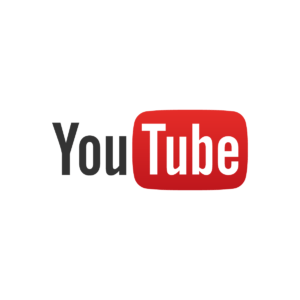 To help new and existing user we have now launched our YouTube channel. We currently have three tutorials, Getting Started, Station Manager & Advanced Features. We strongly recommend that you watch these to get the most out of your Quick Record Radio Recording account.